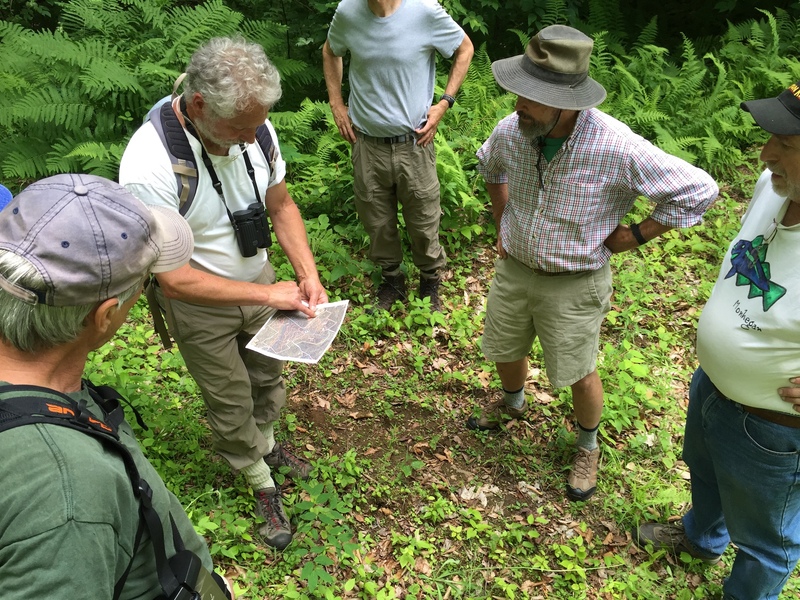 The 268-acre Ashley Community Forest is one of the largest, undeveloped forested properties in the heart of the four-town region of Sharon, Strafford, Tunbridge and Royalton, with opportunities for forest management and diverse community benefits. The property has known high forest values, and is proximate to the recently conserved Manning and Robinson Farms. The project will advance town goals to promote forest protection, preserve rural character, and expand recreational opportunities, including hunting, fishing, and multi-use trails. The Ashley property straddles the town line separating Strafford and Sharon. The land was last farmed between 75-100 years ago and logged lightly for a log cabin around 1969. It was originally known as the Preston Farm. Rozamond Ashley lived with Doug Savage on the land until 1971. An offer was made on the property by David Hall of the NewVistas Foundation, a 20,000 person proposed development, in the spring of 2018. Knowing the land had the potential to be a valuable educational resource and public recreation area, the Alliance for Vermont Communities (AVC) rekindled conversations with Rozamond Ashley’s niece, Holly Kicklighter. Holly expressed her disinterest in selling to David Hall and the NewVistas development, with the hope that the land would be conserved. Holly needed to sell the property quickly to help pay for her aunt’s medical care, so AVC swiftly entered into an agreement and began raising the necessary funds. 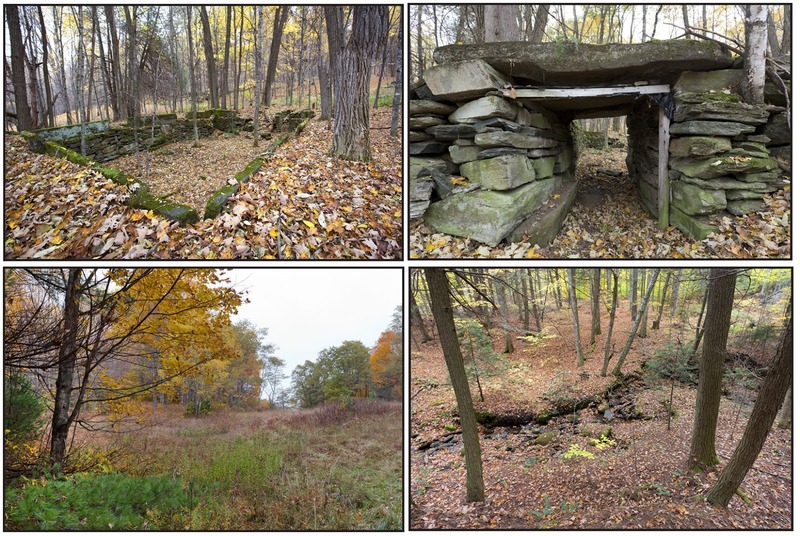 During this time AVC had begun conversations with the Vermont Land Trust (VLT). AVC raised $293,000 from the surrounding communities and VLT assisted with a bridge loan to secure the final funding before the closing. AVC and VLT have worked cooperatively as partners to secure additional funding from the Vermont Housing and Conservation Board in the amount of $150,000 under the assumption that the towns would eventually take ownership of the property as a town forest open to the public. AVC, VLT and the Vermont Housing and Conservation Board believe that this property will be a great educational, recreational, and natural resource for the residents of Strafford and Sharon. 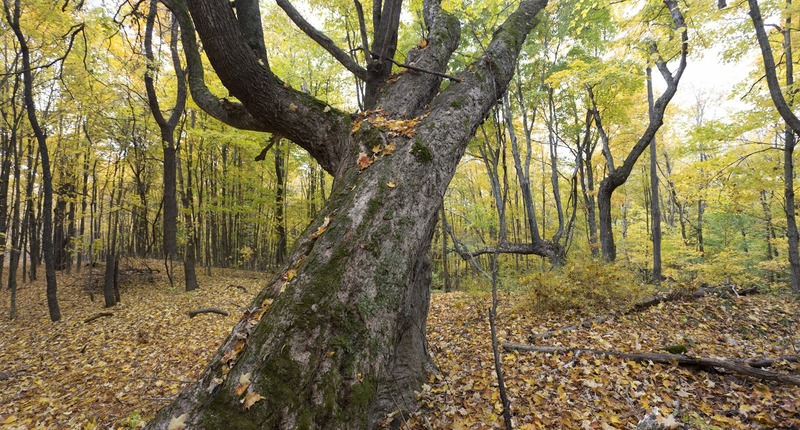 The Vermont Land Trust (VLT) and VHCB will hold the conservation easement. VLT will be the main contact responsible for easement stewardship in perpetuity. The primary objective of the purchase and conservation of this land is to protect the property’s natural areas, natural communities, undeveloped character, historic artifacts and scenic open space; and to provide opportunities for low-impact, pedestrian public outdoor recreation. Revenue generated from timber management will be modest and augmented with other values derived from guaranteed public access and protection of wildlife corridors. It is anticipated that revenue generated from forest products will be used to help support stewardship activities on the property. Existing conserved lands adjacent to the Ashley property are full of ancient roads and trails that we hope to eventually connect to form a regional trail system. Collectively these conserved working woodlands and farms, and their associated regional trail systems, could serve as a major community asset and draw for visitors. The involvement of at least three conservation and trail-focused organizations will ensure promotion of the trail system beyond state boundaries, making it an economic resource for the two towns. The Greenways report for the state of Vermont has shown the importance of outdoor recreation to the local economy and we know that this landscape-scale approach to working lands conservation and integrated recreation will be no exception to helping this area. The project also advances town goals to preserve wildlife corridors. Sharon’s town plan directly recognizes this value: Sharon contains large tracts of contiguous woodlands that adjoin woodlands in neighboring towns. These forested tracts act as wildlife corridors, allowing animals unrestricted movement not possible in more developed areas. The undeveloped acreage extending from conserved lands…north to the Strafford town line is part of a regionally significant wildlife corridor spanning multiple Vermont counties. Existing remnants of historic foundations give this parcel yet another unique community value. These historic resources, likely from the early Vermont’s settlement period, have been the source of great community interest and illustrate an important era in the 4-town history. The diverse forest habitats, historic resources and extensive trail system may also provide an incredible opportunity for local schools to use the property as an educational resource to support natural history and place-based curriculum.